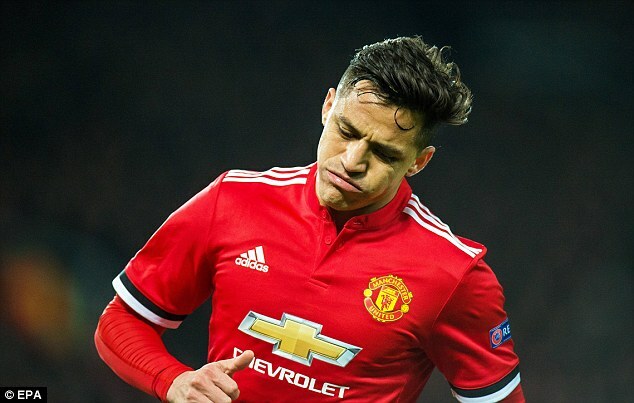 Alexis Sanchez admits he has struggled to adapt to life at Manchester United and wanted to skip international duty with Chile to sort out his problems at the club. The Premier League’s highest-paid player on £600,000 a week has scored just one goal in 10 United matches and was dropped to the bench for the FA Cup win over Brighton last weekend. Manager Jose Mourinho says United will not see the best of Sanchez until next season, while the player admits that moving in the January transfer window is the reason why he has dropped below his usual standards. Sanchez, 29, was speaking in Stockholm where Chile face Sweden in the Friends Arena on Saturday before playing in Denmark on Tuesday. The forward said that he asked new Chile coach Reinaldo Rueda if he could stay in England to address his issues at United but eventually decided to join his national team after a chat with Manchester City and Chile goalkeeper Claudio Bravo. Since joining United in a swap deal with Henrikh Mkhitaryan, Sanchez has under-performed. His only goal was a follow-up from close range after his penalty was saved against Huddersfield at Old Trafford last month. He has also lost the ball on 247 occasions – a hundred times more than any team-mate since he arrived – while registering roughly half as many shots per game as he did for Arsenal this season. 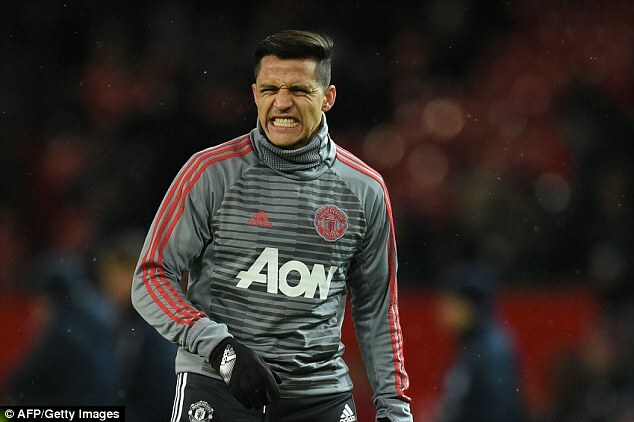 Sanchez has looked frustrated on the pitch and isolated off it, often eating alone in the canteen at United’s Carrington training base where his downcast demeanour in recent weeks has concerned staff who fear he may be having second thoughts over the move.